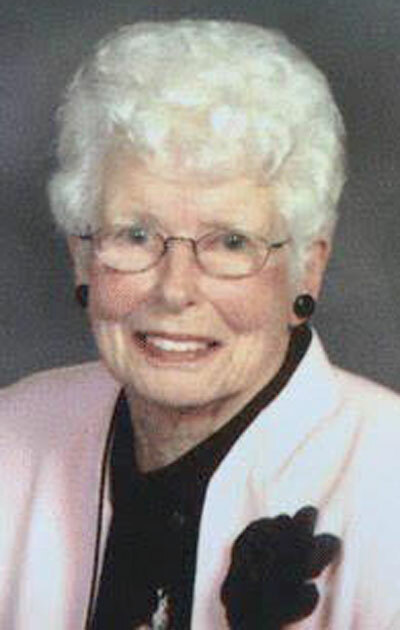 BROOKFIELD, Wis. — Dorothy J. Lovaas (née Paveglio), 97, was born to eternal life on Friday, Feb. 3, 2017. Daughter of the late August and Irene Paveglio. Preceded in death by her husband, James Lovaas and her daughter, Leslie Pipito. Beloved mother of Susan and August Mingesz; cherished grandmother of six. Memorial visitation at the Prasser-Kleczka Funeral Home in Milwaukee, (South Suburban Chapel at 6080 S. 27th Street) on Friday, Feb. 17, from 5 p.m. until 7 p.m., with a celebration of life service at 6 p.m. The Mass of Christian Burial will be on Saturday, Feb. 18, at 10 a.m., at St. Charles Borromeo Church, 3100 W. Parnell Ave. in Milwaukee. Please meet directly at church at 9:45 a.m.